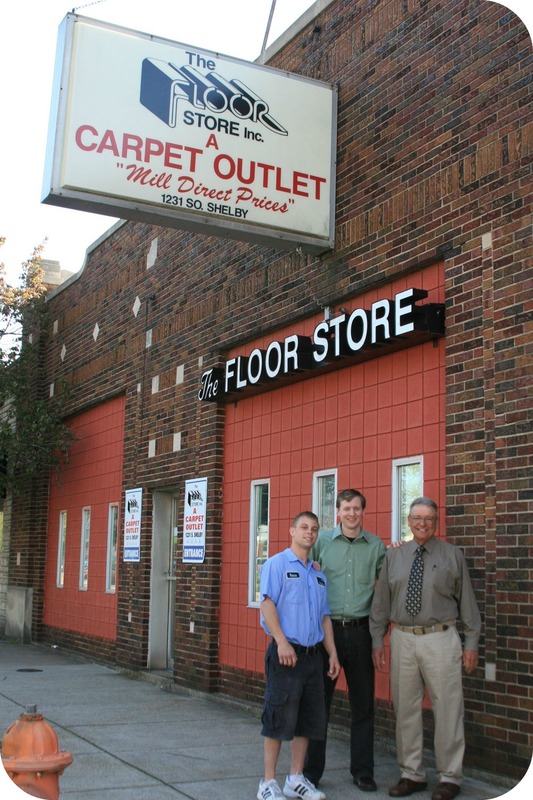 It’s not terribly unusual to imagine people in, say, the flooring business dreaming of doing something less strenuous someday, like becoming a teacher--but John Glaser went to Bellarmine University and worked as a schoolteacher before making the switch. “I went to work one summer for a guy who imported flooring, and that started me in it,” says John, 64. 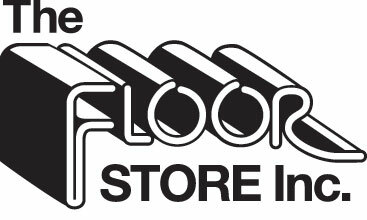 He quickly rose through the ranks as sales manager, creating a national sales force for all things beneath his feet before founding The Floor Store in 1979. “If it’s inside and you’re walking on it, we sell it,” says Matthew. “Everything but clean it,” adds John. Apparently there still are some ground rules.